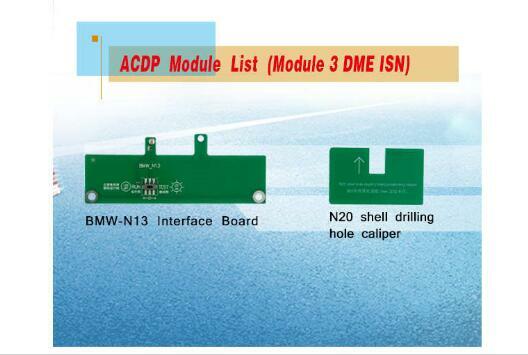 Yanhua Mini ACDP car list for BMW CAS1 CAS2 CAS3 CAS3+ CAS4 CAS4+, FEM /BDC, BDC2 range from 2000 to 2019. Covers BMW 1 Series, 2 Series, 3 Series, 5 Series, 6 Series, 7 Series, X1 Series, X2 Series, X3 Series, X4 Series, X5 Series, X6 Series, X7 Series. etc. 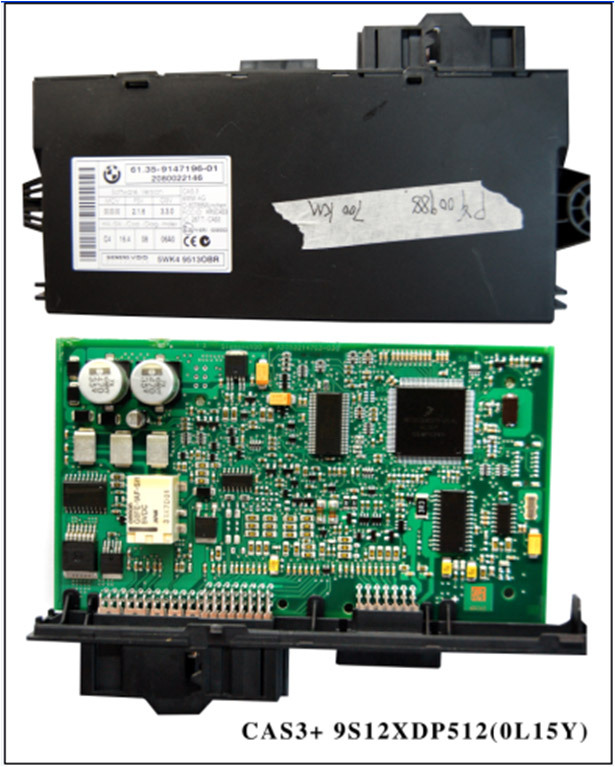 Function Odometer correction: support, process CAS via OBD or BDM (wiring), the dashboard needs to be dismantled. 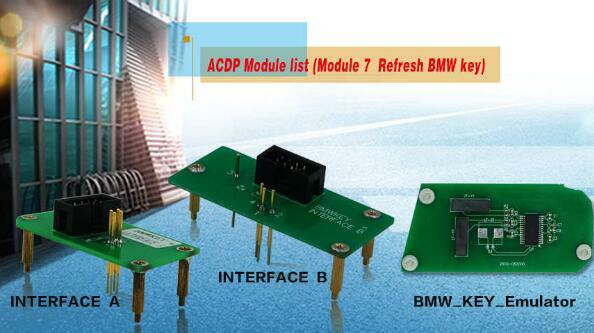 Key programming: support, via OBD or BDM (wiring) . 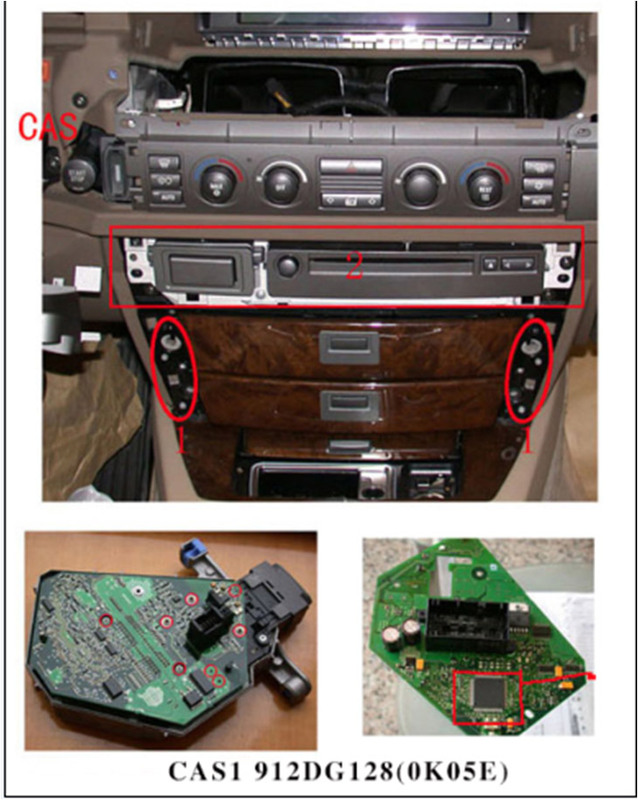 Odometer correction: support, process CAS via BDM (wiring), the dashboard needs to be dismantled. 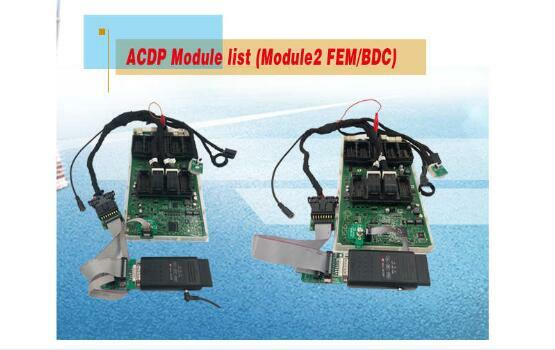 Key programming: support, via BDM (wiring). 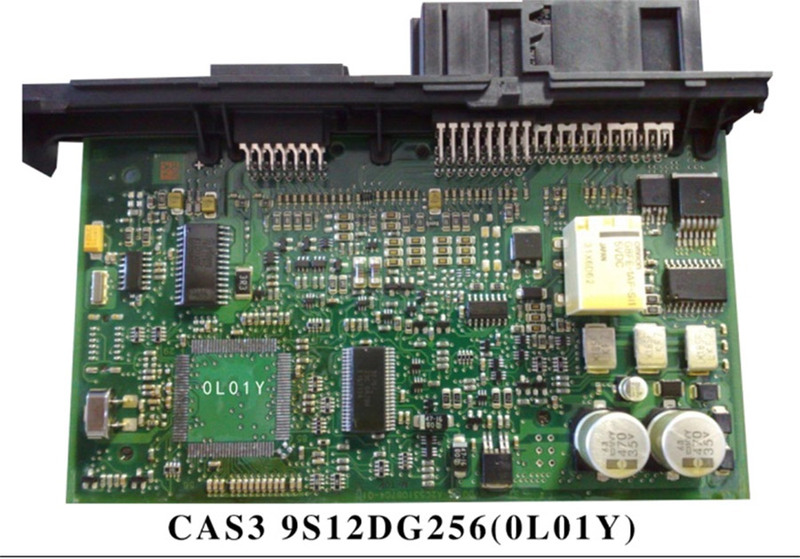 Odometer correction: support, process CAS via OBD or BDM (wiring), the dashboard needs to be dismantled. 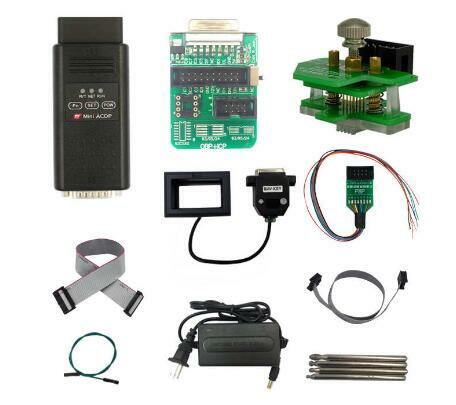 Key programming: support, via OBD or BDM (wiring) . Odometer correction: support, process CAS via OBD or BDM (wiring), the dashboard needs to be dismantled. 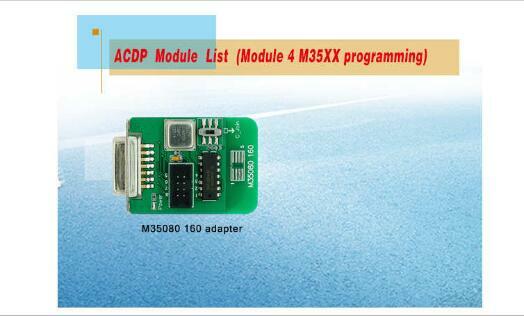 Key programming: support, via OBD or BDM (wiring) .So far CAS3+ key programming can only be realized by OBD2. Odometer correction: support, process CAS via BDM (wiring), the dashboard needs to be dismantled. 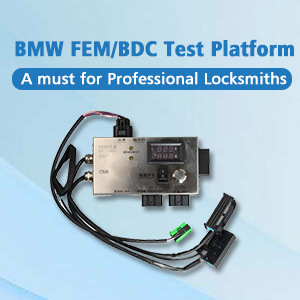 Key programming: support, via BDM (wiring) . 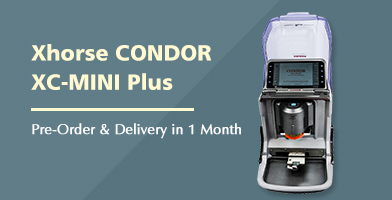 Till April, 2019, Mini ACDP covers up to the first part of 2012, the second part of 2019 is CAS4+ and doesn’t support. 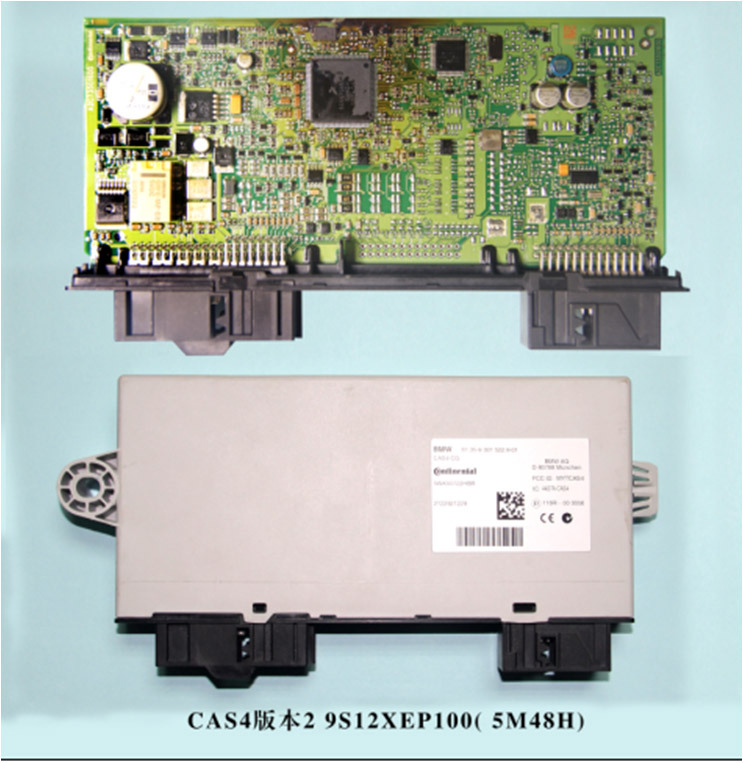 The CAS after 2010 is 5M48H CPU. 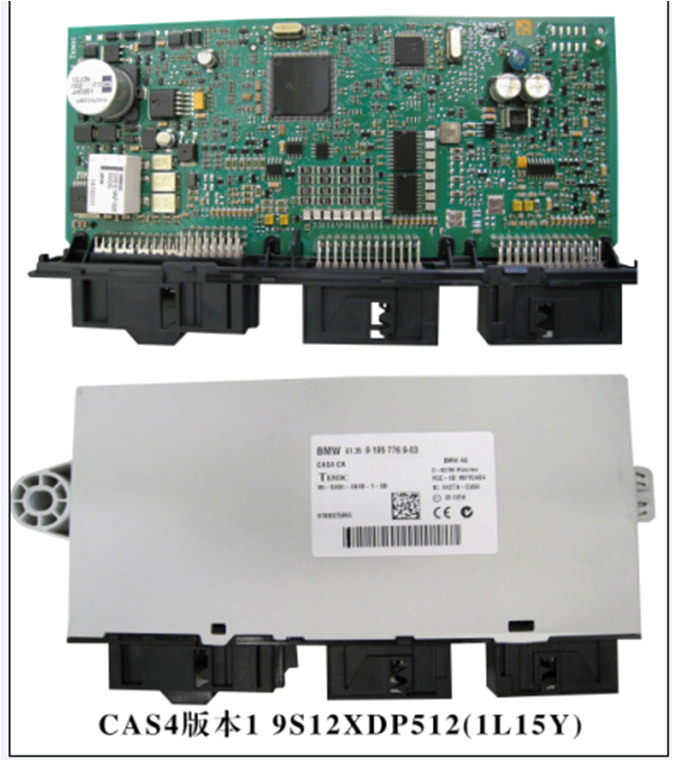 Odometer correction: Clear the FEM/BDC module and adjust the meter to the desired mileage. 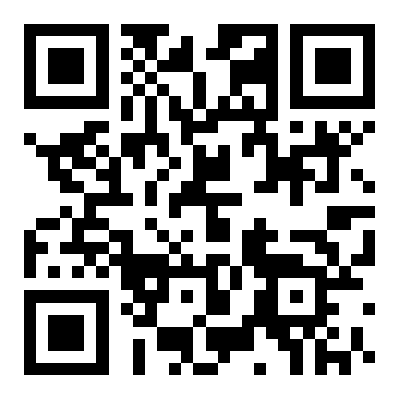 Key programming: support. Odometer correction: adjusts 32128 chips for BOSH dashboard with Can filters. 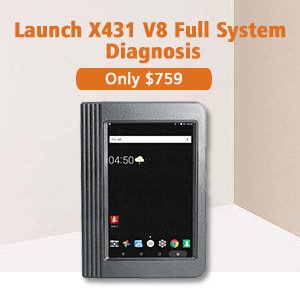 The VDO meter requires the simulator to adjust the meter mileage and with a filter. 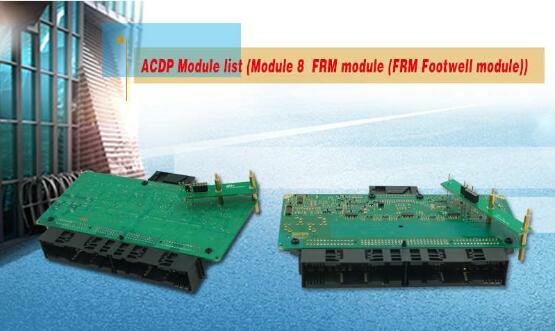 Note: At present, there are two versions of FEM module; X5 is the newest version. 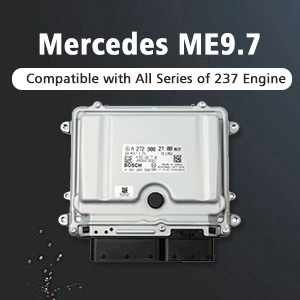 Because the can filter is connected at the back of the dashboard, there is no wiring diagram yet.